s has been widely noted, this past Monday’s Raw radically reset a majority of its story lines and signature personas. (And, in one notable instance, attempted to actually reverse time.) 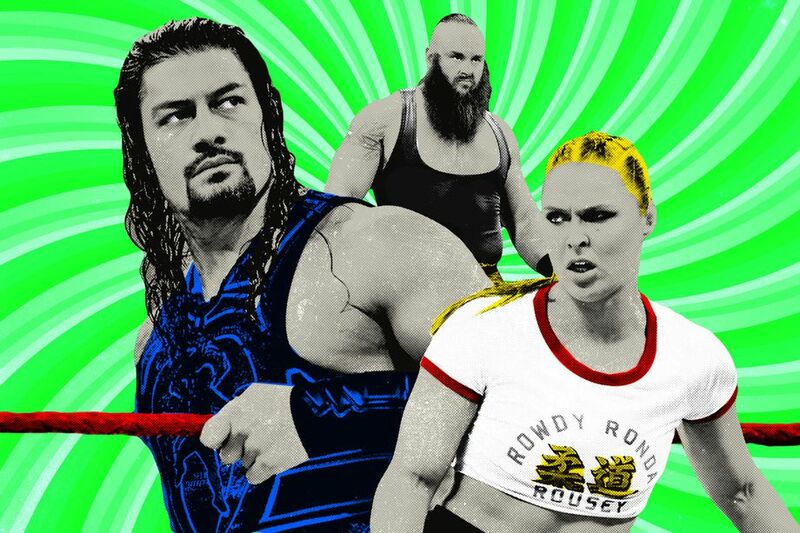 WWE might be shaking up its flagship show to signify the start of a new, post–Brock Lesnar era or simply camouflaging Roman Reigns’s current hero swell as Universal Champion by making Braun Strowman the goat and randomizing half the roster. 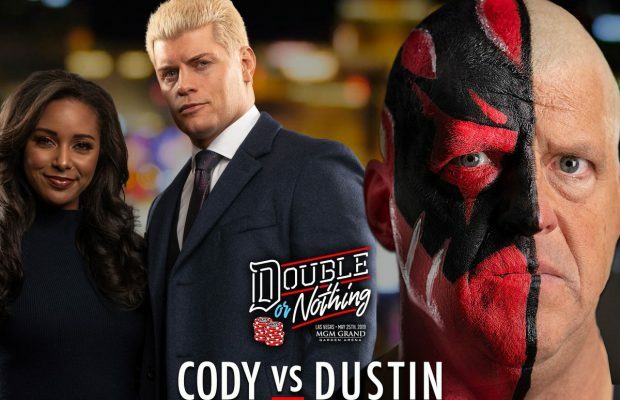 So while SmackDown soldiers on as a model of relative consistency—Becky Lynch’s villainous streak notwithstanding—its Monday night counterpart barely resembles the soap opera that’s been on offer since April’s WrestleMania 34 and the following week’s inter-brand superstar shake-up. Is that a good thing? Sure is if you’re a fan of the Shield, Dolph Ziggler, Ronda Rousey or Bobby Lashley, to name a few. Whatever your rooting interests, we’ve set out to size up Raw’s talent pool one performer at a time (with an admitted pile-on of lower-card lingerers bringing up the rear), noting their relative pole position, how it’s changed since a mere six weeks ago (specifically, circa the July 23 edition of Raw), let alone as far back as ’Mania 34, and where they might stand come year’s end. Predictions, as always—and like many a wrestling card—subject to change. Where He Stood Six Weeks Ago: Flying high as the no. 1 contender for then–Universal Champion Brock Lesnar’s title at SummerSlam after fending off foe Bobby Lashley. Where He Stands Now: Reigns is Universal Champion after sending Brock Lesnar back to UFC with a SummerSlam win (thanks in large part to a distraction from the Monster Among Men, Braun Strowman). But he’s mostly playing down his “top guy” status to blend back in among Shield battery mates Seth Rollins and Dean Ambrose, all three of whom just got their asses handed to them by Raw’s entire bad-dude collective working at the behest of Strowman—who vies for Reigns’s belt at Hell in a Cell on September 16. How Did That Happen? They reunited the Shield to stoke the crowd and created a new Legion of Doom (the DC Comics version, not the Road Warriors) in Strowman and his buddies Dolph Ziggler and Drew McIntyre. Will it stick? Who knows, but for now, stable wars it is. Where He’ll Stand Come Year’s End: Celebrating an uninterrupted four-plus months as champion, fending off an insurgency from Ambrose and/or Rollins, or finding inner peace alongside recent enemy Jinder Mahal while lamenting repeated losses to Strowman. ← Previous Story Dwayne Johnson Favored to Win 2019 Royal Rumble?